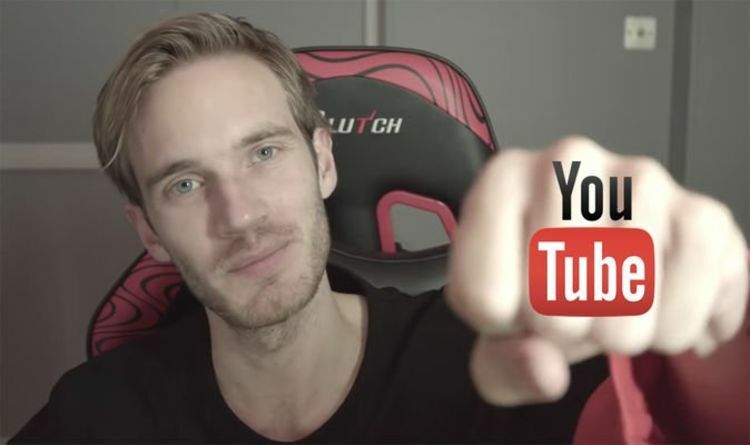 PewDiePie may be ahead of T-Series in the YouTube subs stakes, but the race to 100 million subscribers could have a surprising winner. After briefly dropping to second place last weekend, PewDiePie has soared above his rival on YouTube. At the time of writing, PewDiePie has 93,126,843 subscribers, compared to the 92,721,209 for T-Series. But in another surprise twist, T-Series is predicted to reach the 100 million milestone before PewDiePie. That's according to analytics site Social Blade, which uses statistical data to track progress and growth. This also includes estimated earnings and future projections. Social Blade predicts that PewDiePie will hit 100 million subscribers in 52 days, while T-Series will reach the milestone in 43 days. Fans will find out how accurate these projections are in May, when the 100 million sub count milestone is likely to be cracked. Since losing his crown last weekend, PewDiePie's daily sub count has dramatically increased. PewDiePie gained more than 300,000 new subscribers on Monday, April 1, compared to 83,000 on Friday, March 29. T-Series has been more consistent, gaining approximately 120 to 140k new subscribers a day. It will be interesting to see how this weekend pans out for PewDiePie, and if he can maintain this week's momentum. Founded in 1983, T-Series is described as India's largest Music Label and Movie Studio. "T-Series is associated with music industry from past three decades, having ample catalogue of music comprising plenty of languages that covers the length & breadth of India," reads the channel description. "We believe after silence, nearest to expressing the inexpressible is Music. So, all the music lovers who believe in magic of music come join us and live the magic of music with T-Series." PewDiePie, on the other hand, became popular for his Let's Play gaming videos. His videos have racked up a staggering 20 billion views on YouTube.